Commercial Fire Door Installation and Repair Fort Worth TX.To meet specific fire codes in the commercial industry, fire-rated service doors offer superior protection and safety. Overhead Garage Door, LLC provides Rolling Steel Fire Doors for many industry applications including manufacturing facilities, warehouses, mills, parking garage structures and factories where fire safety and protection are import factors to protect the building, products, employees and customers. 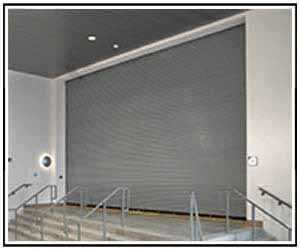 The Commercial Rolling Steel Fire Doors from Wayne Dalton and C.H.I. 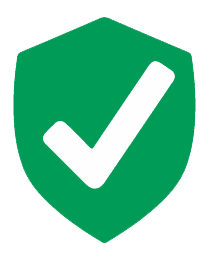 are manufactured of high-grade materials and constructed to meet the needs meet or even exceed the most demanding fire safety standards and regulations. Safe, simple, inexpensive, and repeatable drop testing is now made possible in any facility with the flip of a handle. 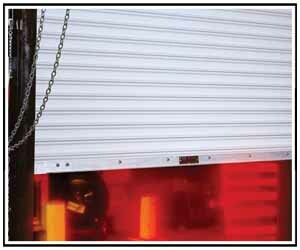 No ladders, tools, or equipment are required to drop test and reset Guardian™ Simple Test Fire Doors. Installation time is greatly reduced because there is no complicated release and governor assemblies. Curtain gauge selection: 22, 20, and 18 gauge galvanized, high tensile steel. Operation: Manual push-up, chain hoist (standard) or motor operation. Guides mount to approved masonry, steel, and sheet rock jambs. Hood and Locking accessory options available. As the industry’s most innovative fire doors, the Wayne Dalton FireStar® 700 Series Rolling Steel Fire Doors provide practical, innovative safety and fire protection solutions. With its standard floor resettable feature, it can be drop-tested and reset at any time by facility staff members. From easy testing capabilities to smooth, quiet operation and long-lasting, reliable performance, the Wayne Dalton FireStar doors feature forward-thinking design features that outperform other industry standard fire doors.